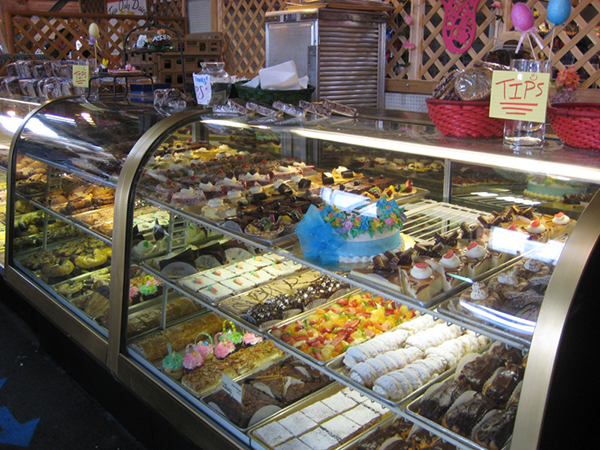 Our bakery fare includes the largest variety of baked goods and desserts in the Puget Sound area. 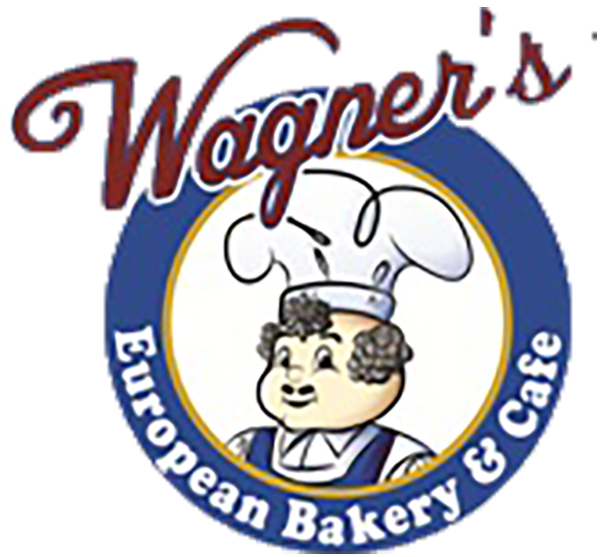 Our offerings include such items as European pastries, tortes, cakes, wedding cakes, cookies, eclairs, and seasonal treats. Our signature bakery item is cinnamon bread.